We only select pet foods and pet care products with outstanding reputations for quality and we pride ourselves in giving honest and caring consultations. 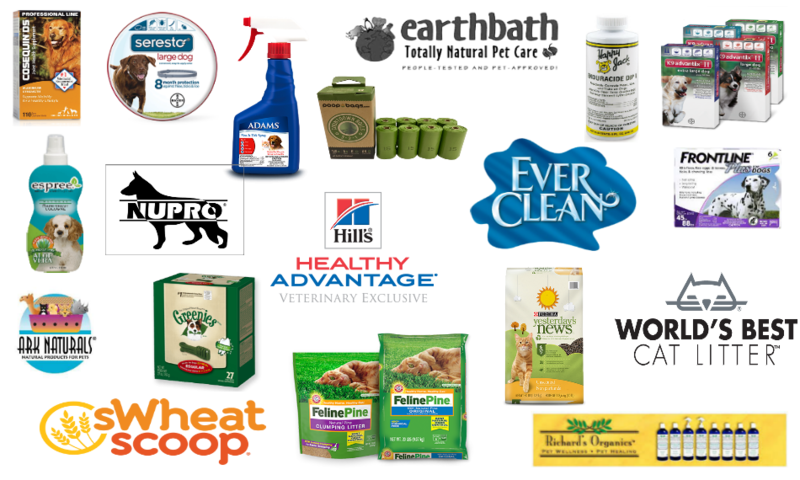 Barnes Supply is a one-stop shop for your pet's food, treats, health products, flea and tick prevention, leashes, harnesses, collars, toys and more! Come in with your questions - we'd love to help! Browse below for a selection of our current inventory. 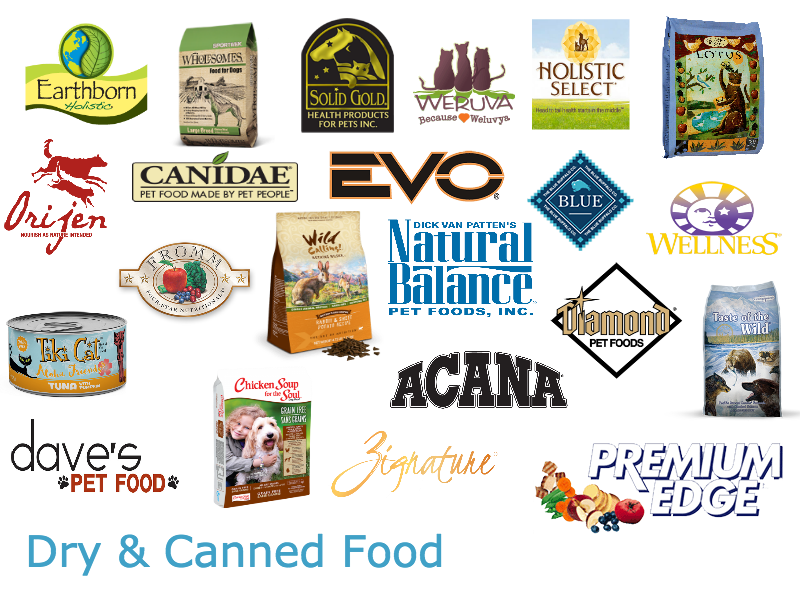 Many of the top-rated holistic dog and cat foods that are not offered in big chain stores can be found in our inventory! We carry an exceptional assortment of quality kibble, canned foods, freeze-dried, and frozen raw diets. 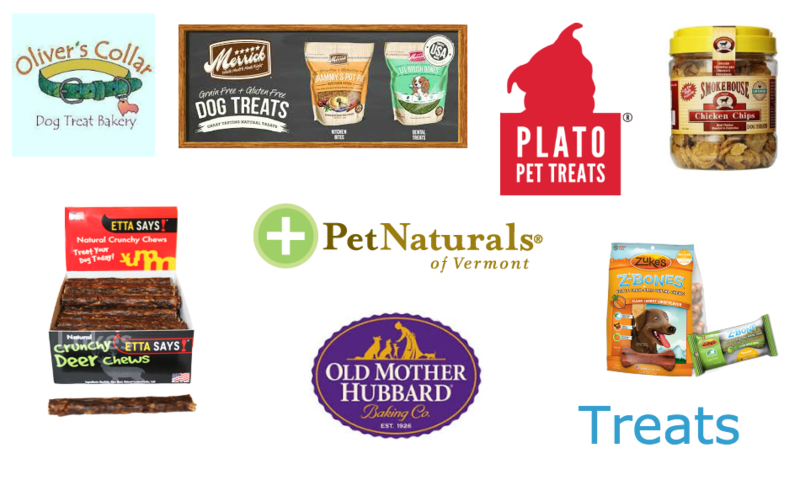 And because a pet's diet is not complete without the occasional treat, we offer a great selection of treats, bones, and edible goodies. Our pets are family. Just like us, their bodies require a little maintenance. We have some great products for skincare issues including topical flea and tick prevention, shampoos, and soothing sprays. For complete health we also carry several vitamins, supplements, and tooth care products. Toys, Collars, and Fun Stuff! Bring your dog into the store to help pick out the right goods for playtime! We have toys of all shapes and sizes and a beautiful assortment of leashes, collars, and harnesses. There is an entire section for your kitty's playtime needs as well (including catnip!). Oh, and don't forget the litter!